A session for Dads with their children running on the first Saturday of the month. We have kids of wide ranging ages from toddlers to teenagers and everything in between, and there’s something for all of them. 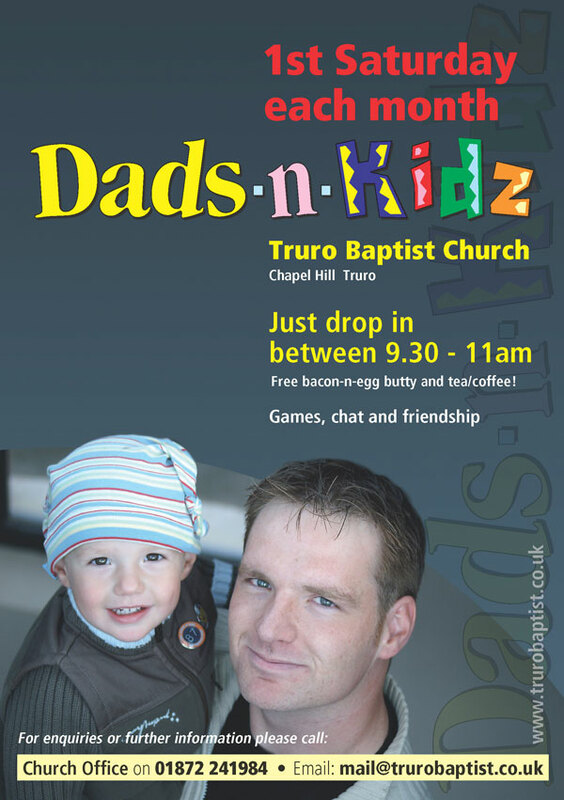 A typical morning consists of many different activities – water bombs, silly games, bacon butties, bouncy castle, baking, painting, dancing, big screen Wii and many other things – and for the dads coffee and a chance to connect with other dads.